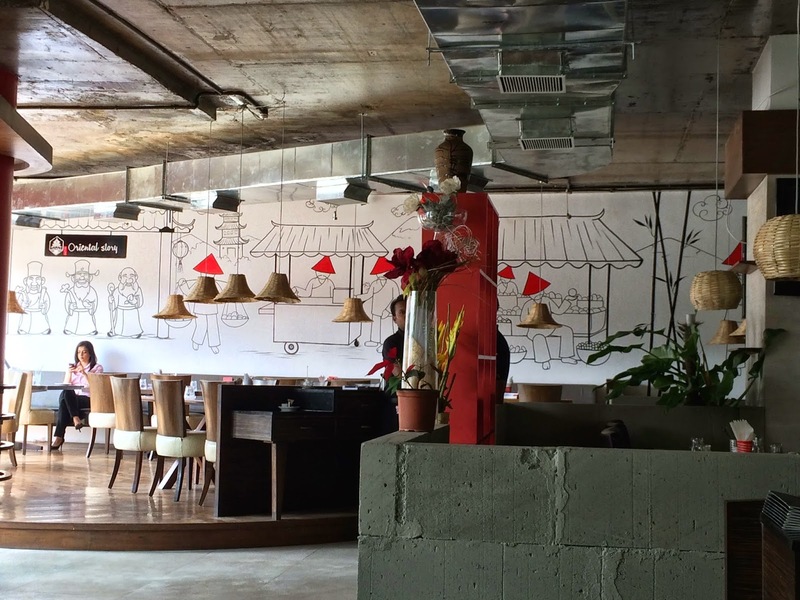 Pune continues to see a rapid influx of new restaurants even as some old (and not-so-old ones) go belly-up. As the city replicates Bangalore’s explosive growth during the last two decades, I expect this trend to continue for several years. This can only be good news for foodies! When I moved into Pune in ’99, it seemed like there were only a few places to choose from to eat-out. Today, we are spoilt for choice. I can no longer boast that I have eaten at every good restaurant in town. During the early 2000s, I remember being dissatisfied with the North Indian and Chinese restaurants in town. 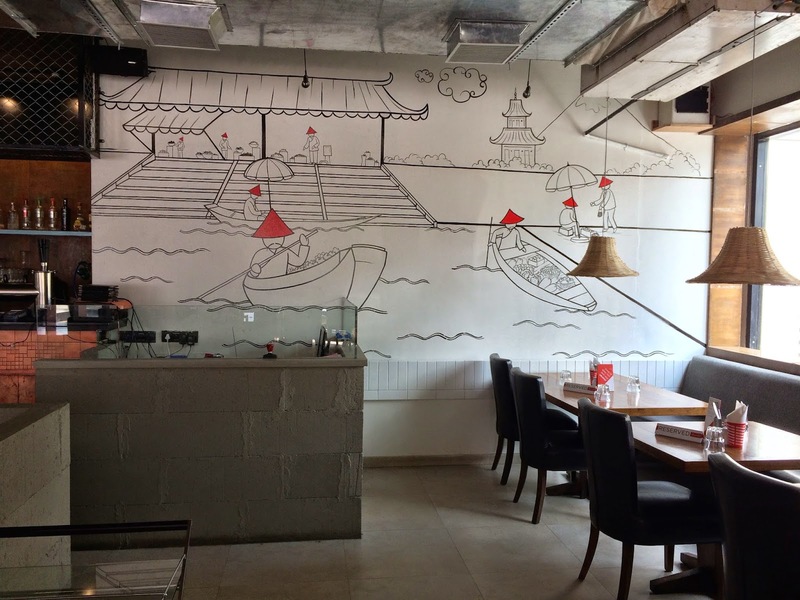 While locals favoured Chung Fa and Chinese Room on East Street, we were used to better fare at Delhi’s more evolved restaurant scene. 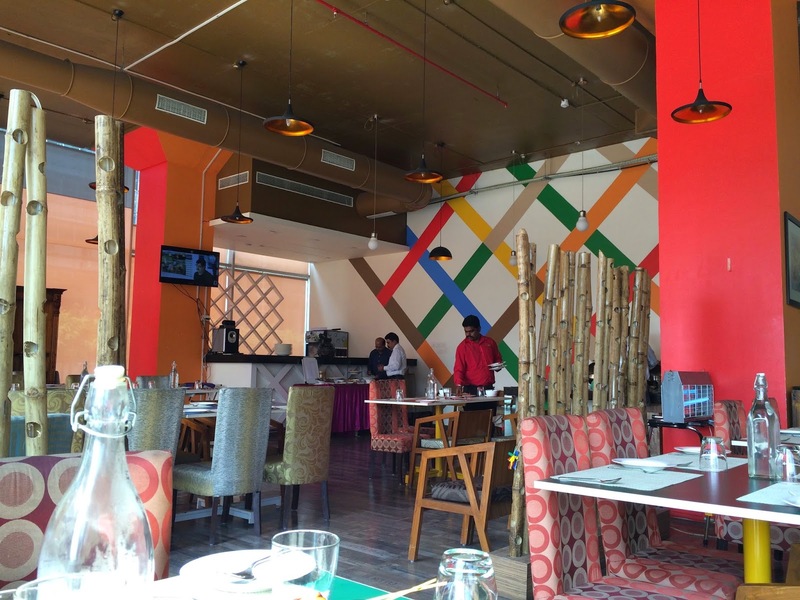 For North Indian and Mughlai, we would only venture to Ashwamedh, the Indian speciality restaurant of Hotel Blue Diamond, then not under the Taj Group. It was a great improvement when the Copper Chimney guys of Mumbai finally opened Bombay Brasserie on Dhole Patil Road and when Mainland China came to town next door. These two pretty much set the high bar for stand-alone Indian and Chinese restaurants for the next few years. Arthur’s Theme also brings back fond memories of those time. They were the one place that seemed sophisticated in comparison, what with properly plated food and all. Those days, Malaka Spice operated next door to them and could only fit a few tables in their tiny dining space. Fast-forward to today. Nirvana Kitchen Bistro Grille & Bar opened at the World Trade Centre in Kharadi, close to where I work. While their kabab and curries can be fairly good, it was their Nasi Goreng that had me hooked. Their chef always turned out a rather well-made dish of this popular Indonesian fried rice fragrant from its lemongrass with a fried egg on top and accompanied with chicken satay and peanut sauce. However, the restaurant seems to have closed now. They have a ‘Remodelling’ board put up but I wonder if it just folded. Speaking of Kharadi, there are some interesting smaller dhaba-style places if you care only for the food and not the surroundings. The one I would recommend is Hotel Reddy, right opposite the Zensar building. As you will see, it is no hotel but a no-fuss restaurant with a seating area right on the roadside. 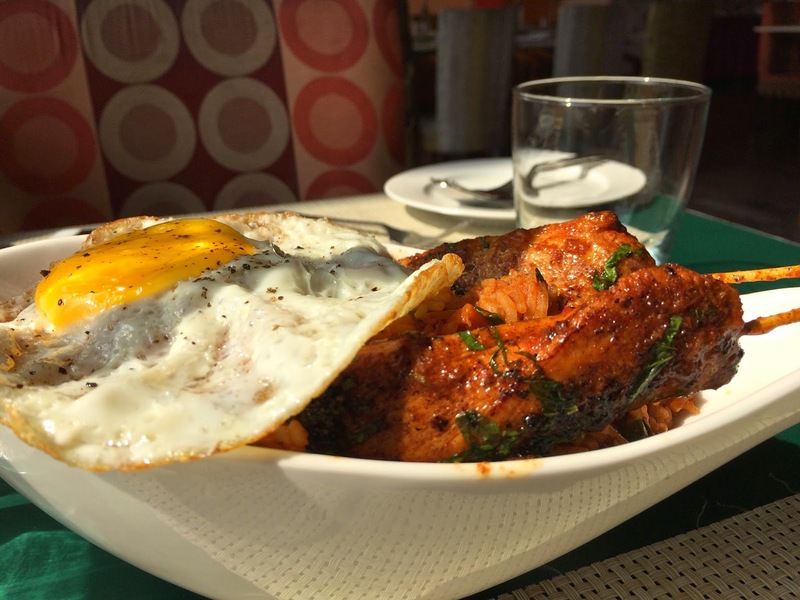 However, they serve a brilliant Andhra-style biryani and Roast Chicken. 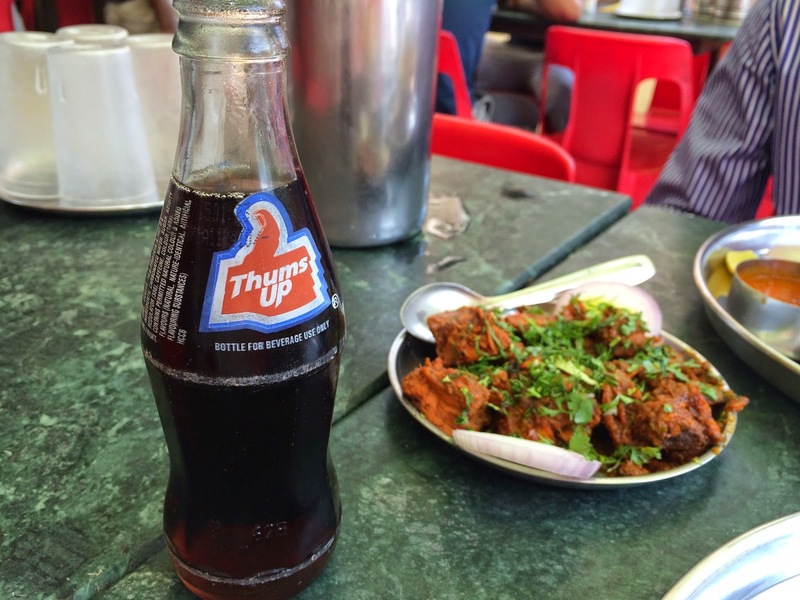 Of course, the best drink to pair this with is a bottle of Thums-Up! A restaurant called Spice Story opened several months back opposite the Symantec building on Baner Road that actually served up some rather good kababs. I returned recently to find they have morphed into a Chinese eat-out with the only remarkable thing now being their interesting wallpaper. Not sure why they turned Chinese when the better-known Malaka Spice opened their new branch only a few blocks away. Those catering to the home-delivery market have been have been giving us reasons to rejoice too. 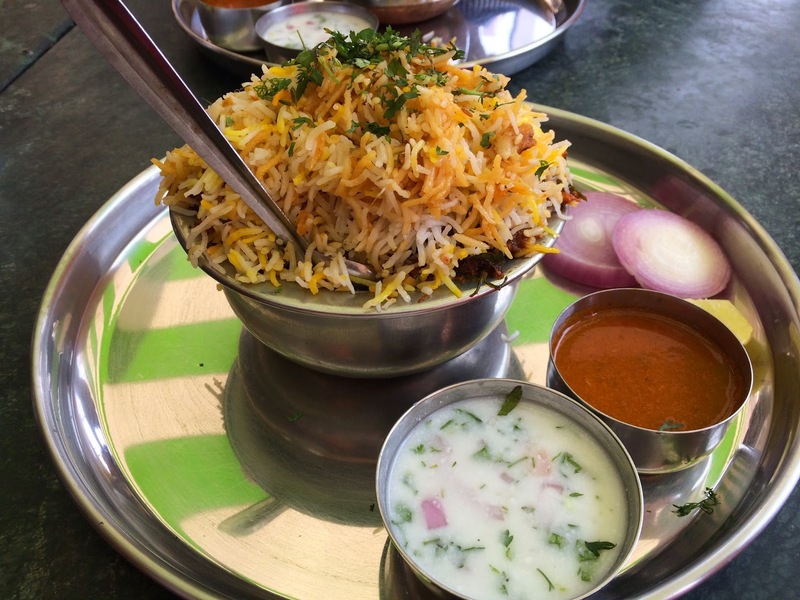 In the Kalyani Nagar area, we now have Bangalore-based Ammi’s Biryani dishing out a variety of well-made biryanis, Khanabadosh serving up fantastic regional dishes and Salad Grills (Ph: 020-41215276, 8888305551) finally bringing some well-made and sumptuous salads to town. Each of these is a vast improvement over their predecessors in terms of quality, packaging and over-all experience. @Santosh: Thanks. Yeah, I know...have to do more on the low-end of the scale. 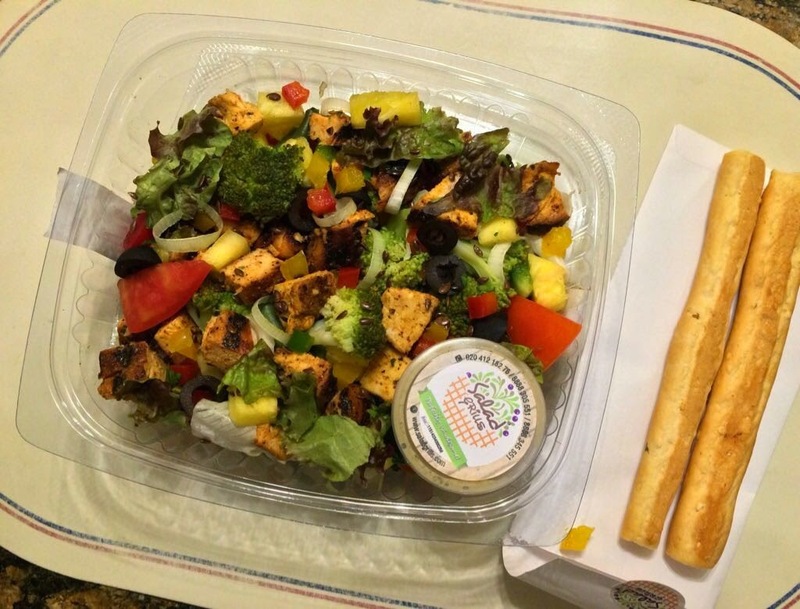 There are a lot of good eateries that don’t cost much, but are delightful on the palate.